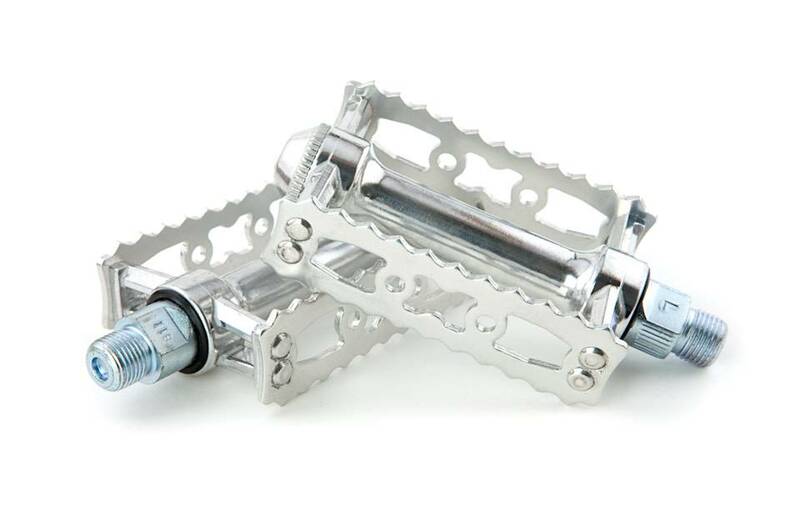 Classic bicycle touring platform pedals that perform and look beautiful. Also great for city riding. 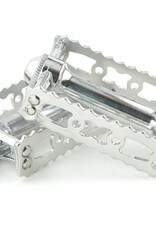 MKS is Japan's major manufacturer of conventional pedals and accessories. They only make their products to a very high standard, as proven by the NJS/Keirin approved mark found on some of their products. MKS products are built to be used, will last well and prove a worthwhile investment. 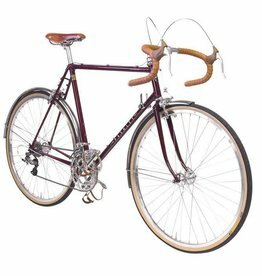 The 'country' Clubman reflects on the era when one bike would be used for many purposes - club cyclists would put mudguards and saddlebags on their bikes to go touring, strip all accessories off for the weekly club time trial, and ride to work in between. 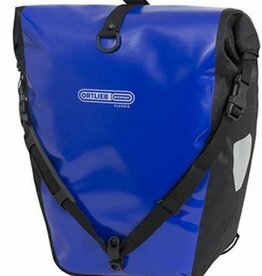 This Ortlieb Back Roller pannier set is ultra-roomy, waterproof, and long wearing. 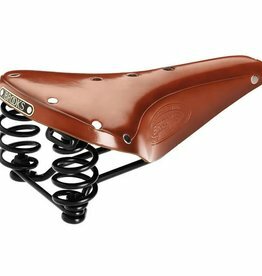 The Flyer and its ladies model Flyer S are classically sprung saddles for long distance trekking and touring. It is directly descending from the B66 Champion, first featured in the 1927 catalogue.